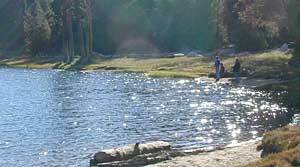 A valid fishing license is required by state law to fish in the state of California. 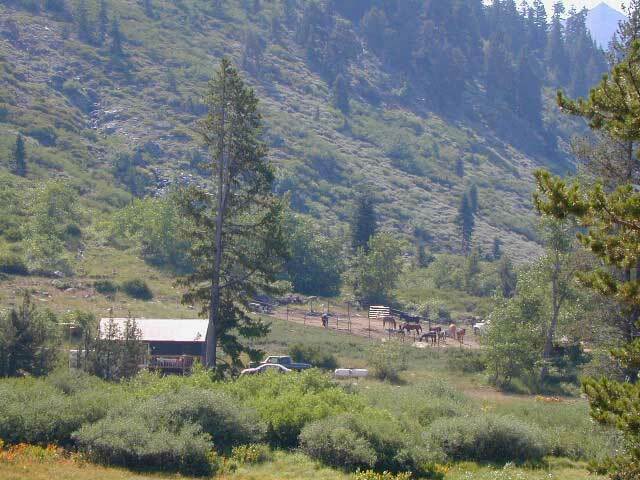 Horse Pack Outfitters in the Majestic High Sierras, Fish Sierra Lakes! California Wilderness fishing technique. Stunning scenery, lake list, guide service & fly fish lodges. 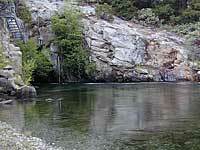 High Sierra streams & lakes. Backroads & great Camp spots. Horse Pack Fishing Trips Pacific Ocean, West Coast & Baja California ocean charter operators. Day trips, weekend trips, or multi-day outtings. List of ocean piers & docks for coastal fishing in California. Bring the whole family for low cost fun. 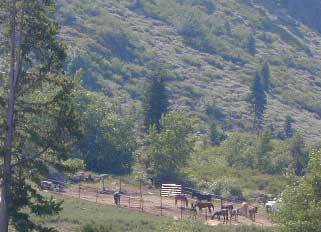 Horse Pack Outfitters in the Majestic High Sierras, Fish Sierra Lakes & experience the true solitude. 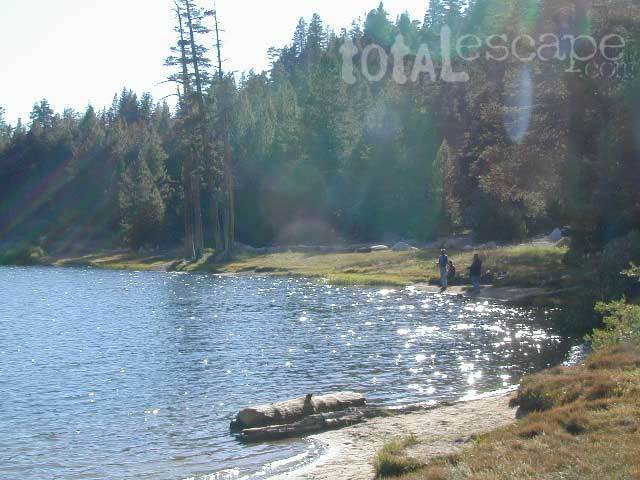 Click Here to check out Lakes, Lagoons & Reservoirs in California & the activities they have to offer. This extensive list has many details & plenty of great photos! California's Delta, near Sacramento, is one of the nation's top marine recreation areas. Famous for their striped bass & salmon in autumn. Year-round giant sturgeon, black bass, bluegill & catfish. You can rent boats & houseboats, take fishing tours, hire a fishing guide or toss out a line from a pier.